The Parish Council consists of nine members, supported by the Parish Clerk, and Council meetings are usually held on the first Thursday of each month (except September) in the Village Hall starting at 6.30pm. 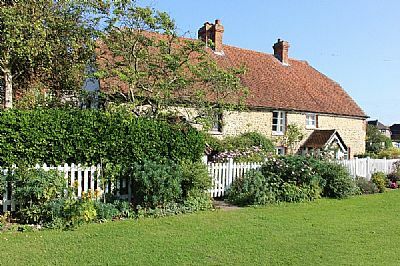 The Parish Council has one Standing Committee - Planning - which meets on the third Tuesday of each month also in the Village Hall. All Councillors sit on this committee. Members of the public are very welcome to attend any of the Parish Council or Committee Meetings. At the start of every meeting there is a public session at which members of the public are permitted to make representations, ask and answer questions and give evidence in respect of any item of business. Subject to any time extension granted by the Chair of the meeting, the public period is limited to 15 minutes and each speaker is limited to two minutes. 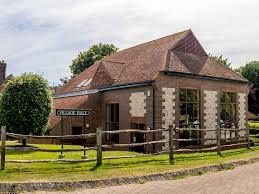 Agendas are placed on the Downlands Way and Car Park Noticeboards, as well as the Council website The Minutes of all Parish Council and Committee Meetings are included in the Council website. From September 2015 all decision papers are also posted on this website. The Parish Council (and the Committee) operate within a strict Governance framework which is set out in three formal documents. These are Standing Orders (operating rules), Code of Conduct (behavioural rules) and Financial Regulations. These documents are included within the Governance section of the 'On Line Library' on this site.. The Terms of Reference of the Planning Committees are also held within the Governance section. 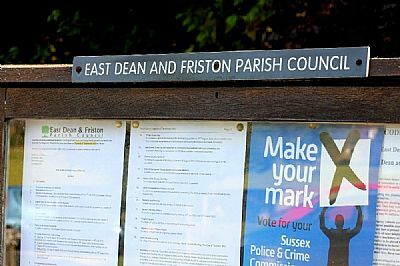 In essence the Parish Council is a statutory body - a branch of local government - which is responsible for what goes on in East Dean, Friston, Birling Gap & Crowlink and which represents all who live here. j) aiming at good value for money for that portion of the council tax we receive. The Council aims to act in a responsible, ethical, democratic and transparent manner. 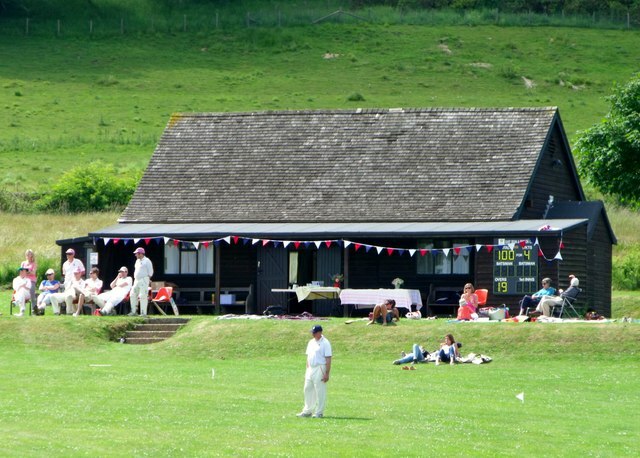 Its meetings are held at 6.30pm in the Village Hall on the first Thursday in each month (not September). So why not come along and let us hear your views? The following tables show which organisation/group looks after what for the village. It is not intended to be an exhaustive list, rather to help direct residents to who may be able to help for specific items.